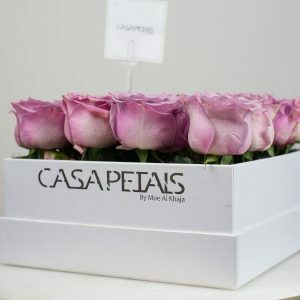 Casa petals specializes in providing luxurious, fresh, exotic, and state of the art floral arrangements. 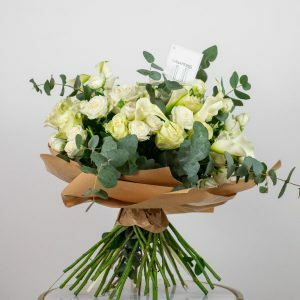 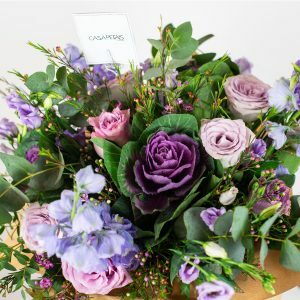 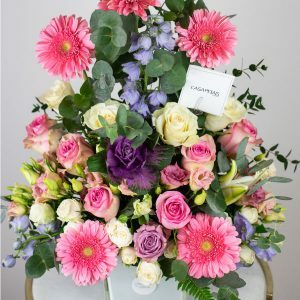 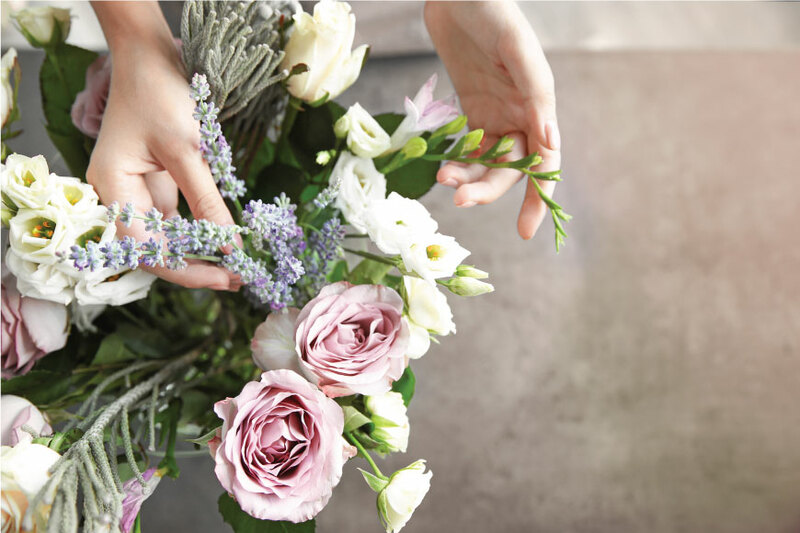 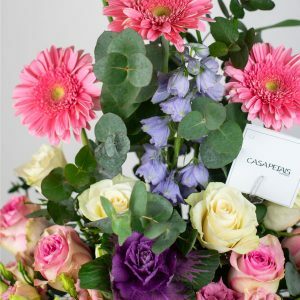 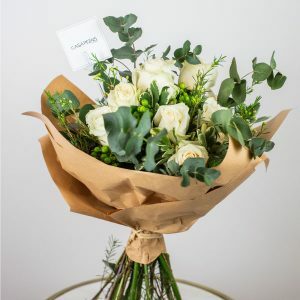 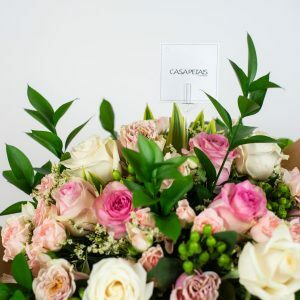 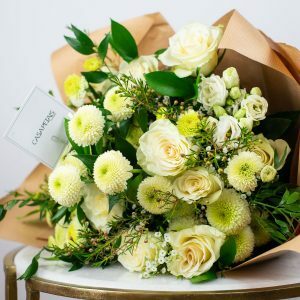 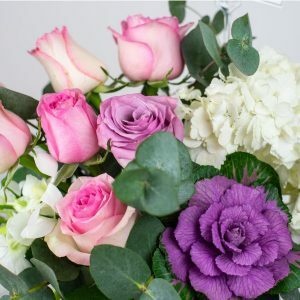 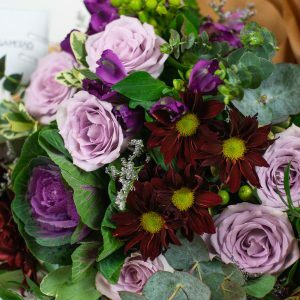 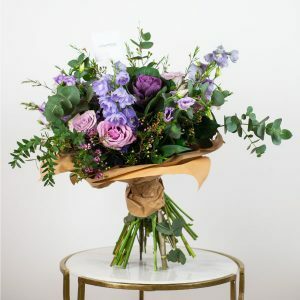 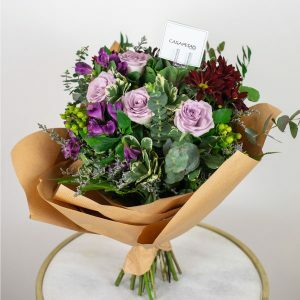 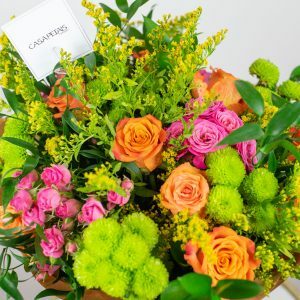 Our team of multi-cultured florists and designers strive to exceed our clients expectations by following our triple C philosophy; creativity, care & compassion. 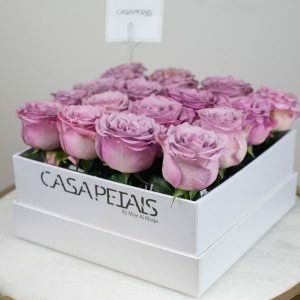 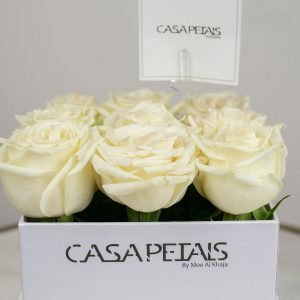 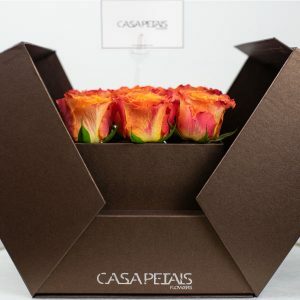 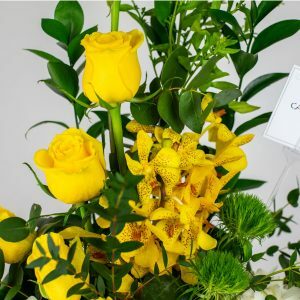 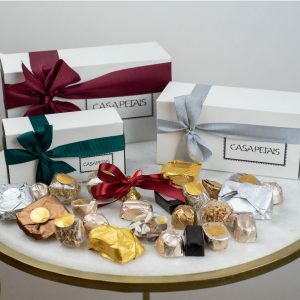 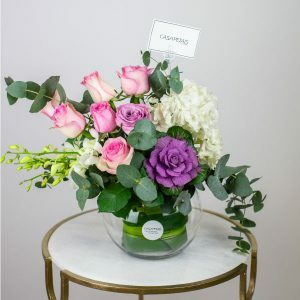 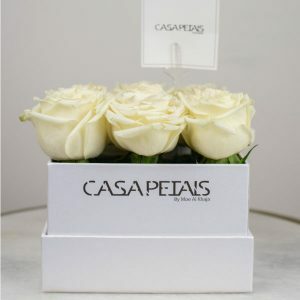 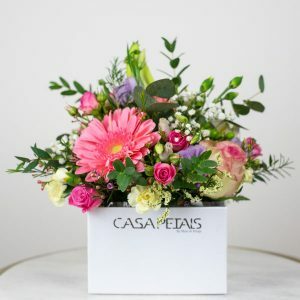 From the very beginning, we at Casa Petals, aimed to provide our clients with unique & quality floral arrangements, with the principle of simplicity & perfection, no matter the scale. 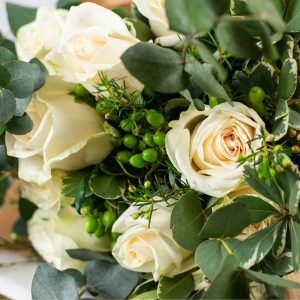 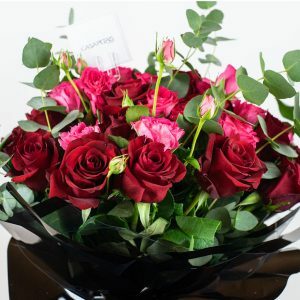 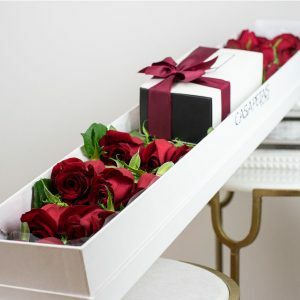 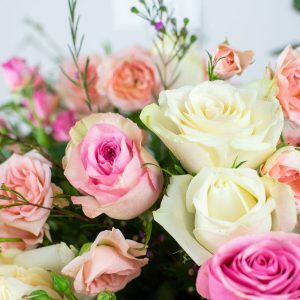 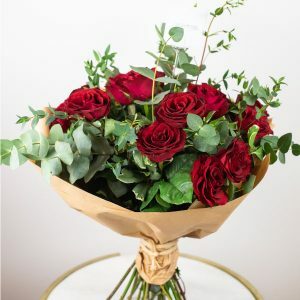 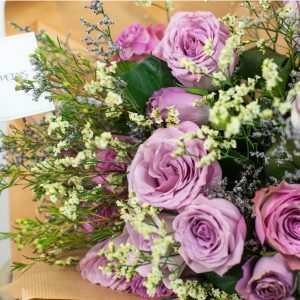 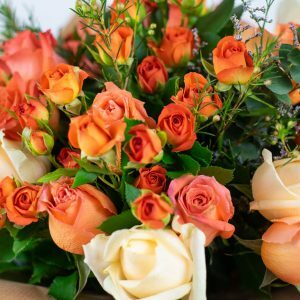 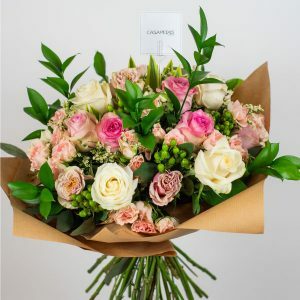 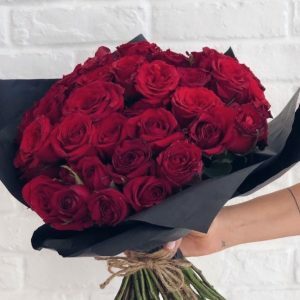 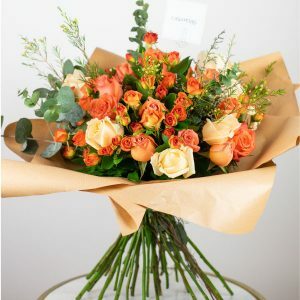 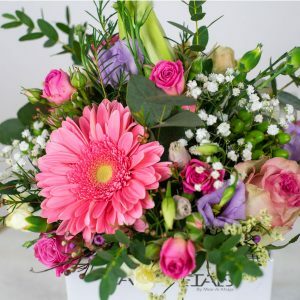 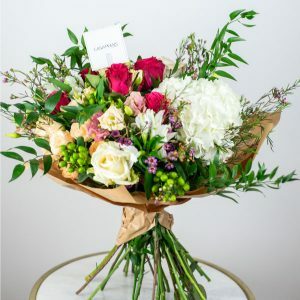 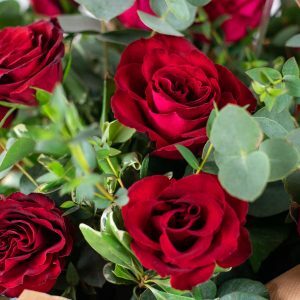 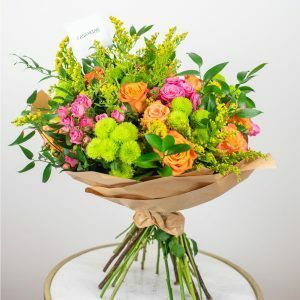 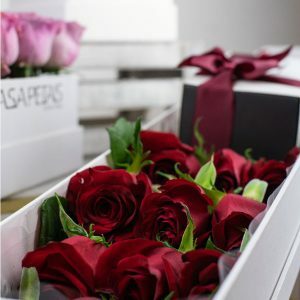 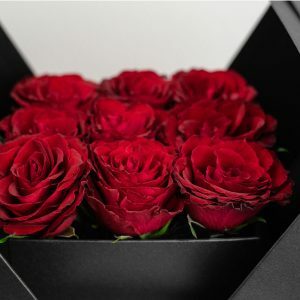 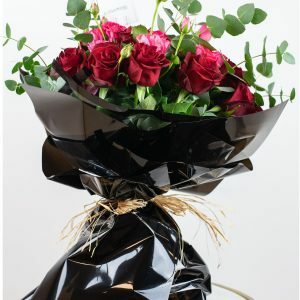 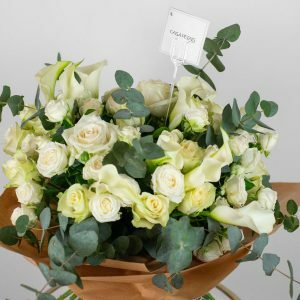 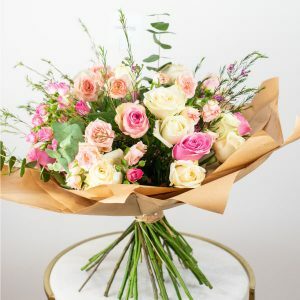 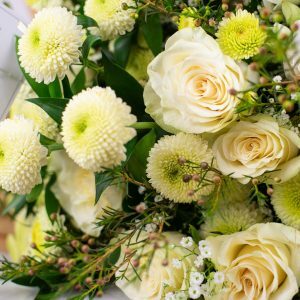 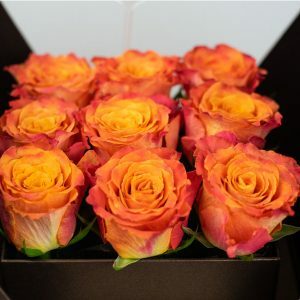 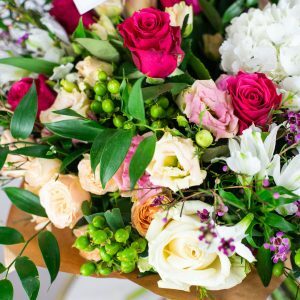 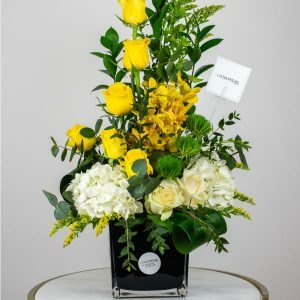 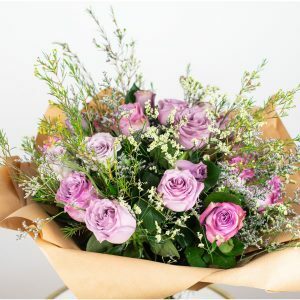 Online flower delivery Dubai across UAE.